130101 MDL60, 3/8”, 12 – 60 N m, 10 – 45 lbf. ft.
130103 MDL100, ½”, 20 – 100 N m, 15 – 75 lbf. ft.
130104 MDL200, ½”, 40 – 200 N m, 30 – 150 lbf. ft.
130106 MDL340, ½”, 60 – 340 N m, 50 – 250 lbf. ft.
14037 Pro 650, 3/4”, 130 – 650 Nm, 100 – 480 lbf. ft.
14015 Pro 800, 3/4”, 200 – 800 Nm, 150 – 600 lbf. ft.
14016 Pro 800, 1″, 200 – 800 Nm, 150 – 600 lbf. ft.
14002 Pro 1000, 3/4”, 300 – 1000 Nm, 220 – 750 lbf. ft.
14003 Pro 1000, 1”, 300 – 1000 Nm, 220 – 750 lbf. ft.
14004 Pro 1500, 3⁄4”, 500 – 1500 Nm, 370 – 1100 lbf. ft.
14005 Pro 1500, 1”, 500 – 1500 Nm, 370 – 1100 lbf. 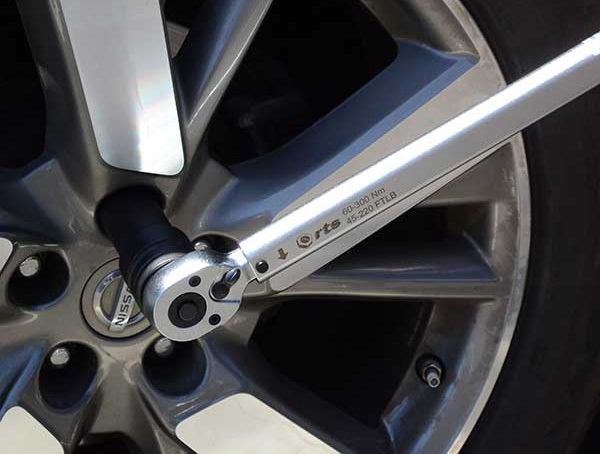 ft.
Other Hand Torque Wrench models and Torque Multipliers are available at request. 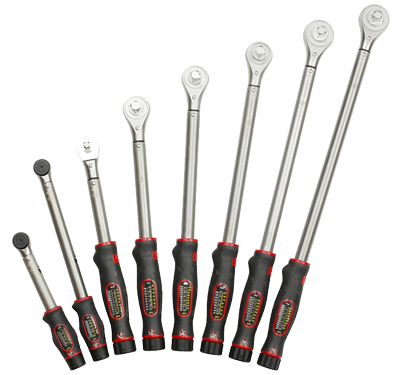 Here at Torque Warehouse, we pride ourselves in providing the best range of tools that are ideal for their application and purpose. Trust in Torque Warehouse to supply you the correct Norbar Torque Wrench or Hand Torque Multiplier to suit your application. 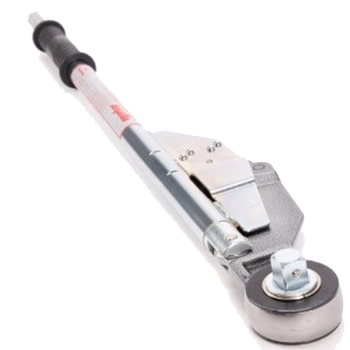 RTS offer an extensive range of Manual Torque Wrenches covering a range of 0.1 to 3000Nm. 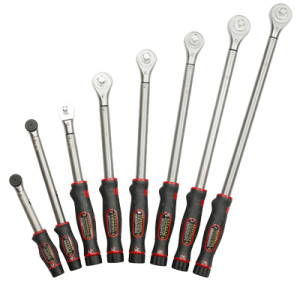 We are able to offer a wrench for every application and have Click type wrenches, dial type wrenches, breaker wrenches and slipper wrenches in our range to suit your preference. 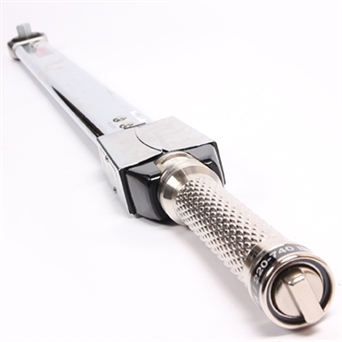 Whether you are looking for a torque wrench for home use or you are a heavy duty Industrial user we have a torque wrench brand and type for you. 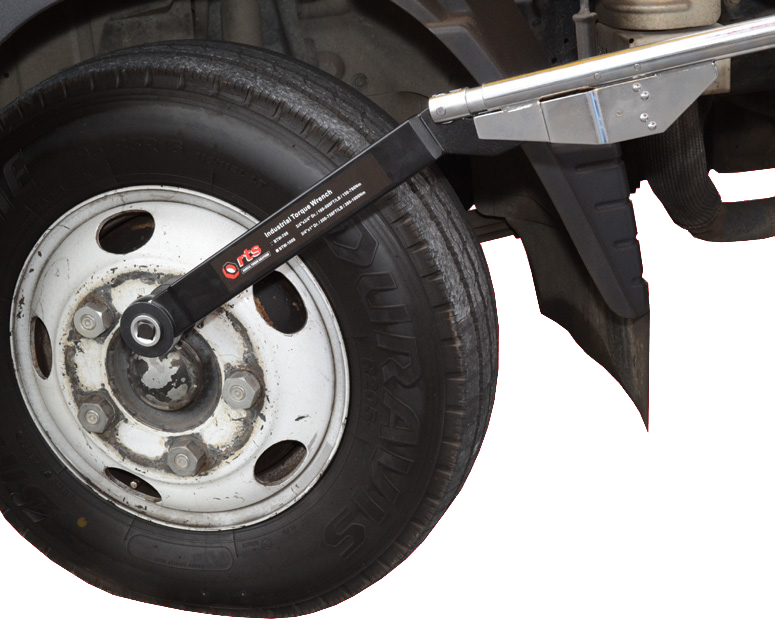 RTS professional wrenches offer the end user complete assurance that the job will be done right. With a torque range up to 300Nm, many end fittings and adapters are available, so you can be confident that RTS will have a manual torque solution for you! 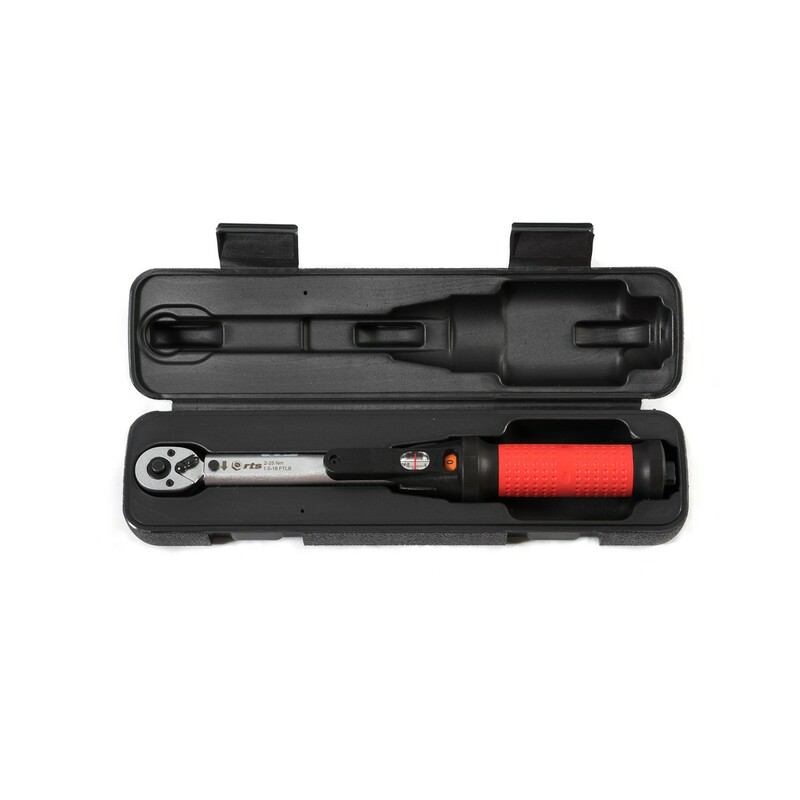 A soft rubber grip with micrometer scale and lock on the bottom of the wrench providing comfort and accuracy. 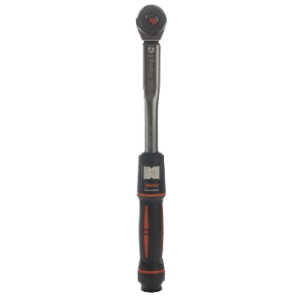 RTS Industrial Click Type Torque Wrench has the abilities to match your bolting applications, Having a better strength, toughness, stability and life cycle. 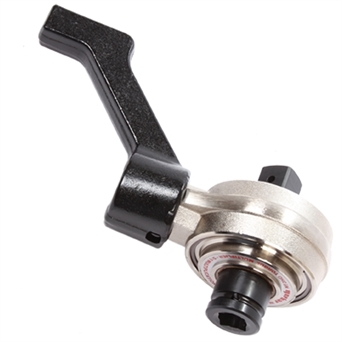 The Multi-lever mechanism gives the tool independence, greater sensitivity and high accuracy. The main body is high intensity aluminum alloy, being much lighter than steel. It has the efficiency for long term operation and heavy industrial use with chrome-plating finish, strengthening the material hardness and giving the tool an anti-collision shield. 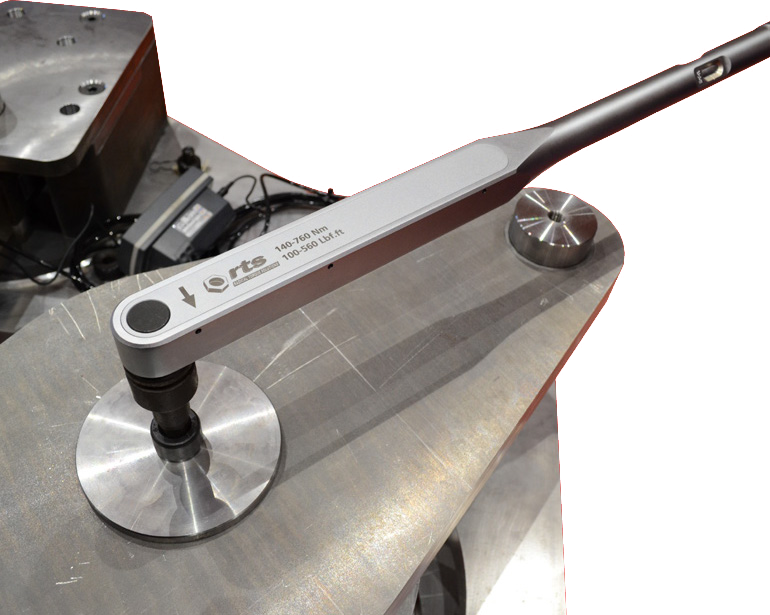 Carrying dual-scales window of torque measurement (N.m. & Ft-lb). Nice-to-hold hand-grip enables safe work and less operator fatigue, giving it a energy saving torque-adjusting design feel to it. 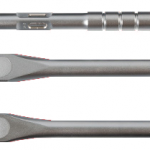 The RTS range of Digital Torque wrenches are the perfect solution for the technician looking for the ultimate in torque control. 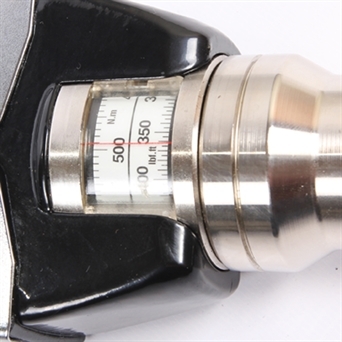 The exact torque required can be set on the tool and the user is notified with both an audible and visual signal once the required torque is achieved. 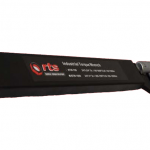 The RTS Digital Torque Wrenches also have memory to record the torque values that have been applied enabling the user to print out a report at the end of the job for full traceability. 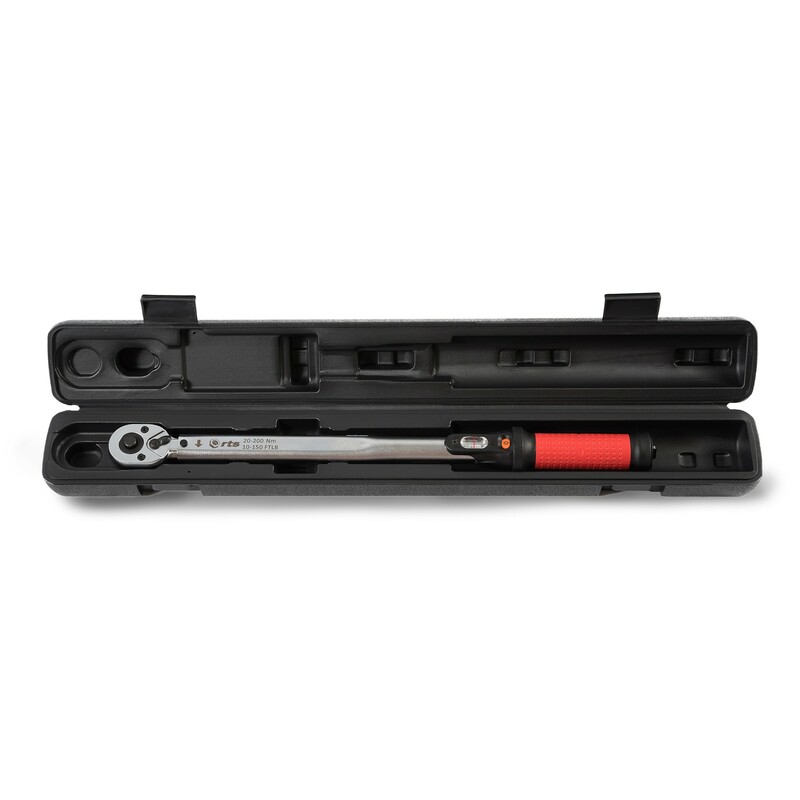 All RTS Digital Torque Wrenches come with torque and angle measurement as standard allowing the user to apply snug torque and final angle for critical joints such as cylinder head bolts. Both torque and angle readings are stored within the wrench memory and can be viewed on the tool or printed via a PC on completion. All tools are supplied with a traceable calibration certificate for both torque and angle in a weather-proof plastic case. 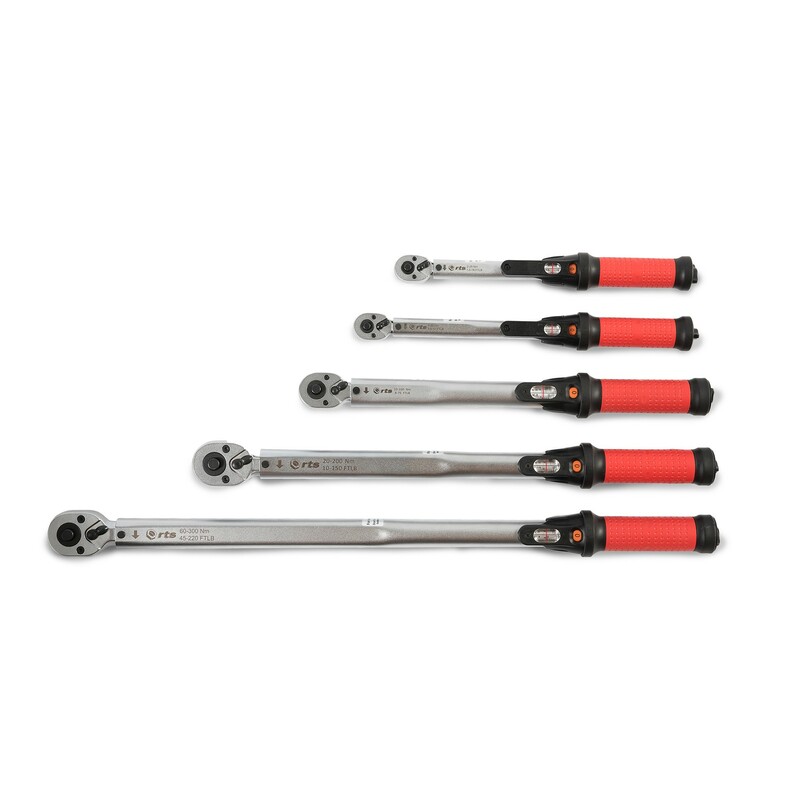 The industry standard in mobile machine maintenance, the RTS Industrial Breaker Wrench is the obvious choice for your heavy-duty torque applications. The swift lever action located at the centre of the tool immediately indicates the torque setting has been reached by “breaking” reducing the chances of over torque.